We rely on individual donations of any amount in order to support each of our invaluable programs. 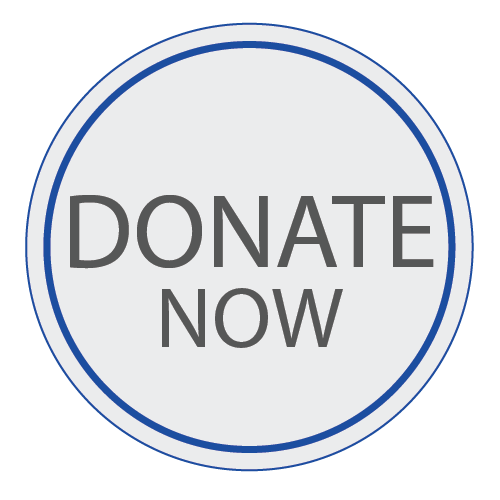 We do not use individual donations for administrative expenses, but look to corporate sponsors and foundations for funds to cover our administrative costs. All the HIV-infected children we serve, the 270 particularly vulnerable children at Our Village, the forty five children at university or vocational school, as well as the children living with extended families who attend Camp Lotus, need on your generous ongoing support. We – and they – will be truly grateful for your generosity. You can make online credit card donations using Maestro, MasterCard, Visa, American Express or Discover cards. Contributions are processed by PayPal, using their advanced security and fraud protection systems. All donation links on this page will be processed by Paypal’s system. Mail your check in US dollars and drawn on a US bank account to our address in the United States. In the United States, New Hope for Cambodian Children is a 501(c)(3) registered nonprofit organization under the US tax code. All US contributions are tax deductible to the fullest extent of the law. In Australia, donate to NHCC through the Global Development Group, a non-government, not-for-profit organization, which has taxation deductibility status. More than 13,000 employers in the United States offer an Employee Matching Gift Program. Some match employee donations on a dollar-for-dollar basis, and others will double or even triple an employee’s donation. To find out if your company has a matching gift program, contact your human resources department. Usually all you need do is to complete a short form and mail it to the NHCC office at the address below. If you wish to have a monthly transfer from your bank please go to your bank and arrange. Ongoing regular deposits need to be arranged with your bank. You can sponsor an HIV-infected child at NHCC each month and know that your contribution helps to ensure the child’s continued care. Your monthly donation supports housing and food expenses for your sponsored child. Your generosity also covers the child’s medical and educational needs and helps provide for care-giving staff/foster parents. 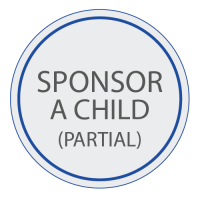 Sponsors are matched with a child and will receive photos of their sponsored children as well as updates on their progress. A contribution of $200 each month completely supports one child’s nutritional, medical and education needs. 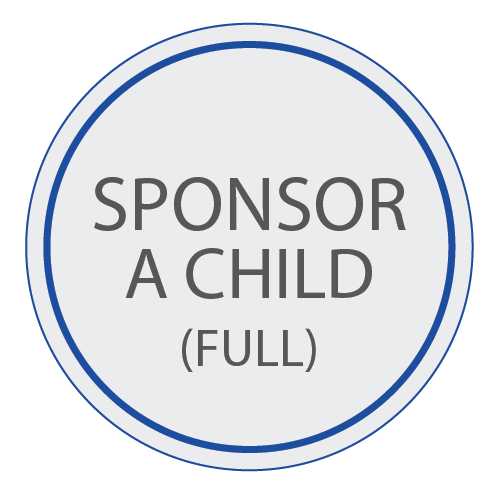 Please click the button to fully sponsor a child at NHCC. We realize that not everyone is in a position to contribute $200 each month, so there are monthly plans available at various contribution levels, one as low as $50.00. Please click the button to contribute $50 or $100 each month to sponsor an NHCC child. NHCC is committed to making sure that each child has the opportunity to complete a full education. 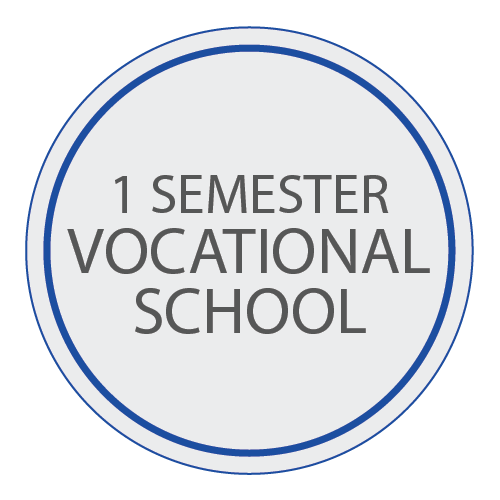 Proceeds in our Education Fund are earmarked specifically for university and vocational school tuition for the older children. 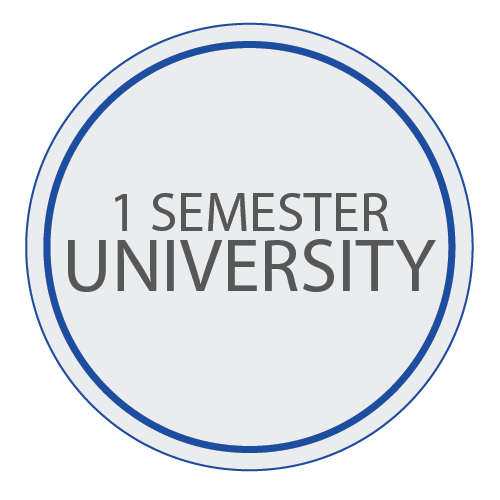 Contribute $500 pay for a semester’s tuition for one child at university or contribute $300 for a semester’s tuition for one child at vocational school. This fund ensures that we can pay for the special ARV medications for our HIV-infected children who are resistant to all other ARV medications. We must import and pay for these special medications ourselves. For one child this amounts to $1,440 each year. Thankfully only a handful of children need these medications at present, but this expense makes up more than 20% of our medical budget. This fund is also used to underwrite expenses for a child’s emergency medical treatments. For example, when one of our children suffered massive liver and kidney failure, he needed to be rushed to Bangkok where he spent several weeks in intensive care. He made a complete recovery, but the total bill was over $50,000. Generous donors contributed money to help this special little boy but NHCC had to add $20,000 from our very small reserve to cover the balance. These special funding projects are for those who can consider making a larger financial contribution to the work of NHCC. For more information or to donate funds for one of these special projects, please email John Tucker. Underwrite the salary and long term visa for one teacher at the New Hope International School. Fund the purchase of laptop computers for online learning in our classrooms.